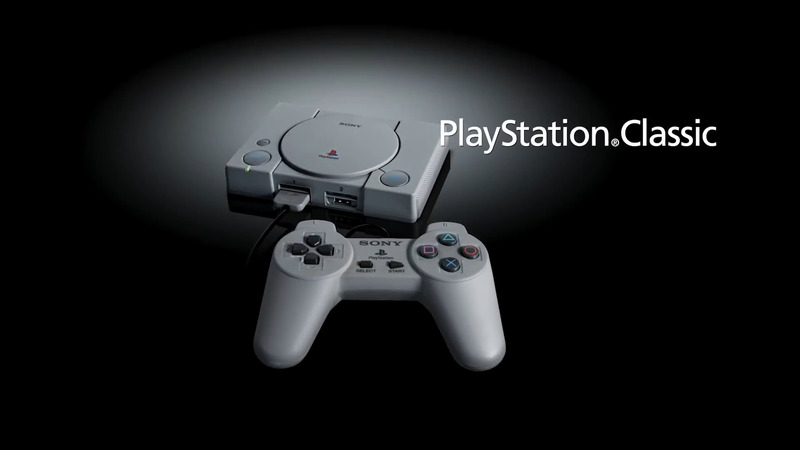 Sony has announced it’ll be releasing a mini, retro PlayStation, similar to what Nintendo has done in the past. This pint-sized PlayStation will be 45% the size of its original model and will boast twenty pre-loaded games like Final Fantasy VII, Tekken 3, Wild Arms, Jumping Flash, and other classic titles. You will receive two pre-DualShock controllers for your experience. The release date will be on December 3 this year and will be priced at $99.99. Do you plan on getting this retro system?